VFW Post 8573, 14625 River Road, Canyon Lake, hosts a free Thanksgiving Day feast for the community. Starts at noon. For more information, call 830-964-3334. 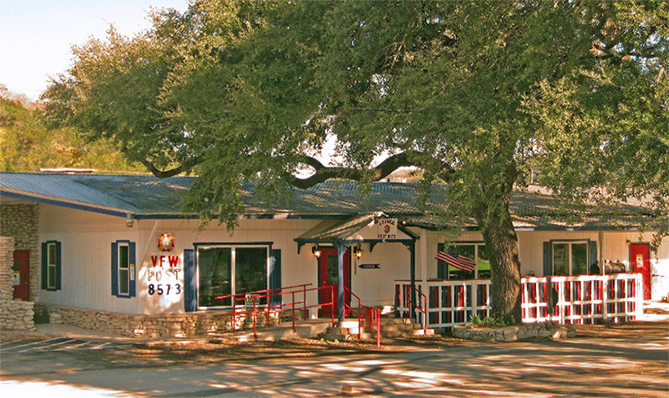 VFW Post 8573, 14625 River Road, Canyon Lake, hosts a free Thanksgiving Day feast for the community. For more information, call 830-964-3334.